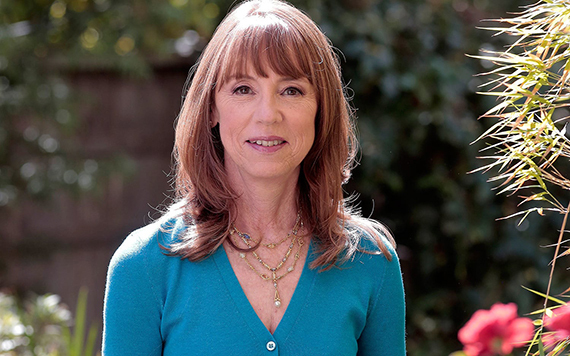 Lisa See is the New York Times bestselling author of The Tea Girl of Hummingbird Lane, Snow Flower and the Secret Fan, Peony in Love, Shanghai Girls, China Dolls, and Dreams of Joy, which debuted at #1. 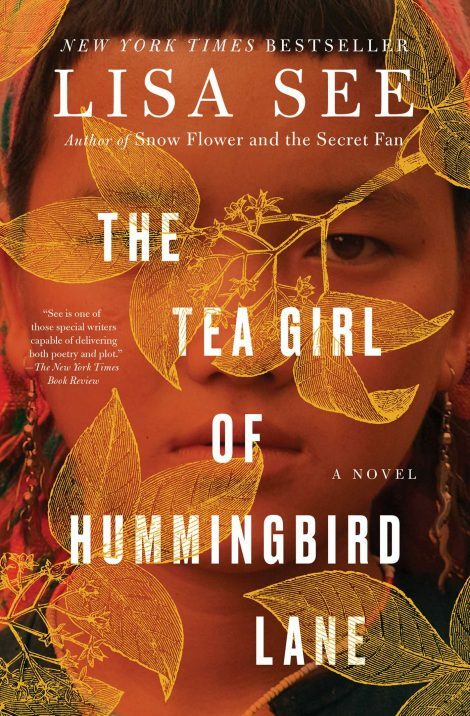 She is also the author of On Gold Mountain, which tells the story of her Chinese American family’s settlement in Los Angeles. See was honored as National Woman of the Year by the Organization of Chinese American Women in 2001 and was the recipient of the Chinese American Museum’s History Makers Award in fall 2003.